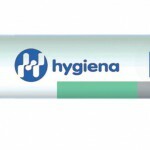 Hygiena is a microbiology and life science company with over 30 years of experience in developing rapid solutions for the food & beverage, healthcare and life science industries. 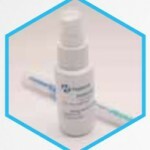 AquaSnap Free measures ATP that is free in solution. AquaSnap Total measures both free ATP in solution and microbial ATP. AllerFlow Gluten is a rapid and convenient test for detection of gluten residue on surfaces as part of an allergen control program. Fast, accurate, easy to use. Now, the BAX® System X5 handles up to 32 samples with the same performance, reliability and customer support you've come to trust. 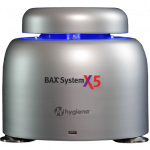 The BAX® System X5 uses the same advanced PCR technology to accurately and reliably identify foodborne pathogens in raw ingredients, finished products, and environmental samples. Designed specifically for Hygiena's wide variety of test devices, Hygiena's Digital Dry Block Incubators are flexible to fit your unique needs. 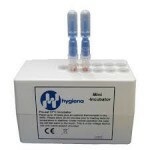 Designed specifically for Hygiena's wide variety of test devices, Hygienas Digital Dry Block Incubators are flexible to fit your unique needs. 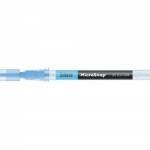 InSite Listeria detect the presence of Listeria species in a simple color-changing swab. 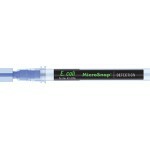 MicroSnap Coliform is a rapid test for detection and enumeration of Coliform bacteria. 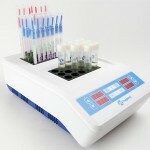 MicroSnap E. coli is a rapid test for detection and enumeration of E. coli bacteria. MicroSnap EB is a rapid test for detection and enumeration of Enterobacteriaceae (EB) bacteria. MicroSnap Total delivers TVC test results in 7 hours, giving you the advantage of knowing microbial levels on the same day samples are collected. 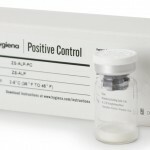 The ATP Positive Control Kit validates the efficacy and stability of Hygiena ATP test devices. 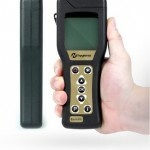 SystemSURE Plus is the next generation system of the world's best-selling SystemSURE II ATP hygiene monitoring system. PRO-Clean is the easiest and most accurate way to verify the cleanliness of food equipment surfaces. 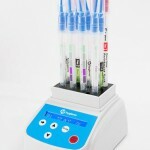 QD-Loop device is an all-in-one, sterile, rapid system for accurate and convenient volumetric dilutions. 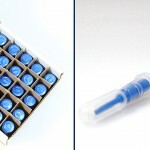 Q-Swab is a ready-to-use sample collection and delivery device for environmental surface sampling. SnapShot™ universal ATP surface tests are compatible with most manufacturers' luminometers. 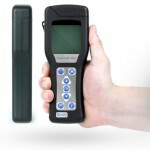 SpotCheck Plus detects the presence of glucose and lactose on a surface. 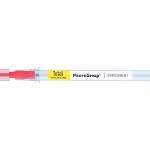 Simply swab a surface, release the reagent and if any residue containing glucose and/or lactose is present the reagent will turn green, indicating poor surface hygiene. SuperSnap is the most sensitive ATP surface test in Hygiena's portfolio of all-in-one devices.